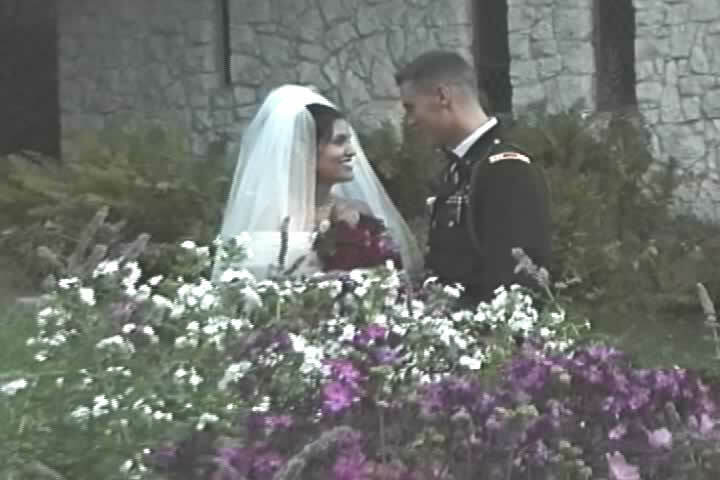 Why choose Vermont Wedding Video? Can I see a demo of VWV work? Tell me a little about Vermont Wedding Video. How do I get in touch with VWV?